The worlds greatest Ceramics Apron! Front pocket for easy access, and adjustable strap. One size fits all because MAGIC. Be the envy of everyone at the studio. 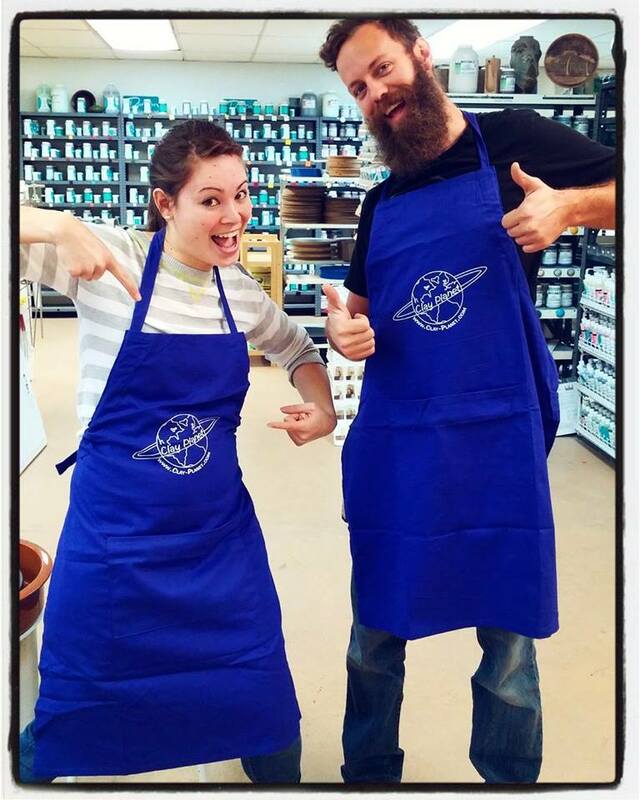 Show off in the most stylish apron ever created. 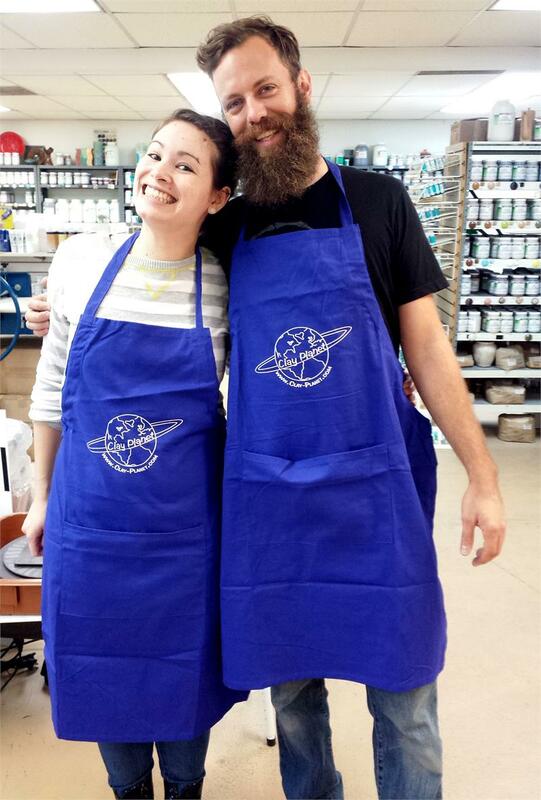 Guaranteed to make you a better potter!, Become an expert ceramicist simply by putting it on! Instantly make the wearer more attractive!